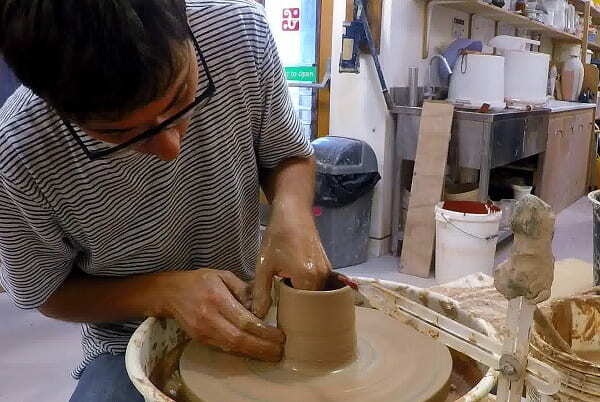 Craft researcher and LDoc student Giorgio Salani, University of the Arts London, received a funding award from the AHRC’s Student Development Fund (SDF) towards a period of work experience at the Leach Pottery in St Ives, Cornwall. Giorgio is conducting practice-based research on contemporary production of ceramic tableware in the UK and Japan. The study aims to link the processes involved in making pottery by hand in a post-industrial society with the qualities and values associated with the objects. The experience in St Ives enabled the study of pottery making procedures in their natural settings and constituted an important case study for the research. 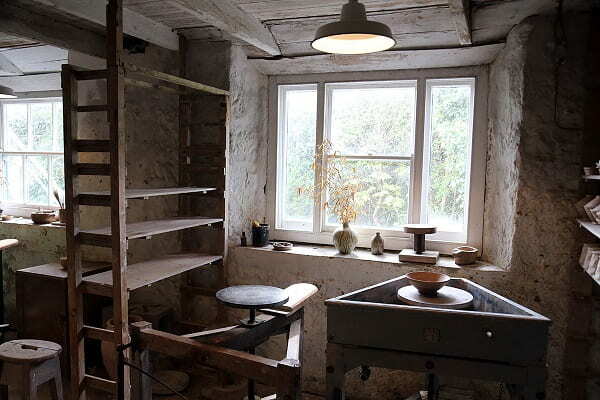 The Leach Pottery was founded in 1920 by Bernard Leach, a key figure for the development of the modern studio pottery movement and the Oriental style of ceramics in the West. The Leach Pottery Museum comprises the old workshop, the first Oriental style kiln built in the country and galleries displaying important work by Leach and others with a historical connection with the site. 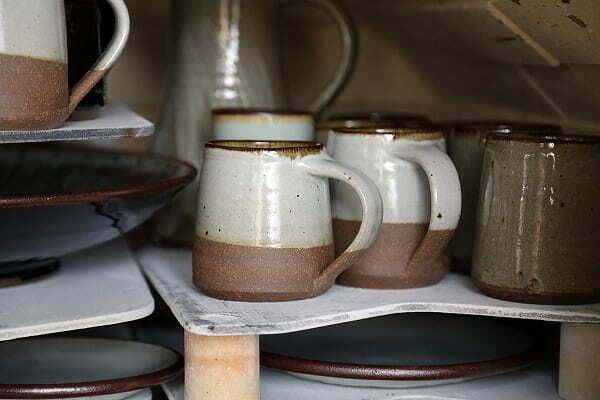 The New Leach Pottery, led by ceramic artists John Bedding and Roelof Uys, is located on the same premises and is dedicated to the artisanal production of tableware for everyday use. Giorgio conducted a first period of work experience in April 2016 which lasted three weeks. This enabled the collection of data ranging from interviews with the potters, videos of making procedures and information about materials and techniques. 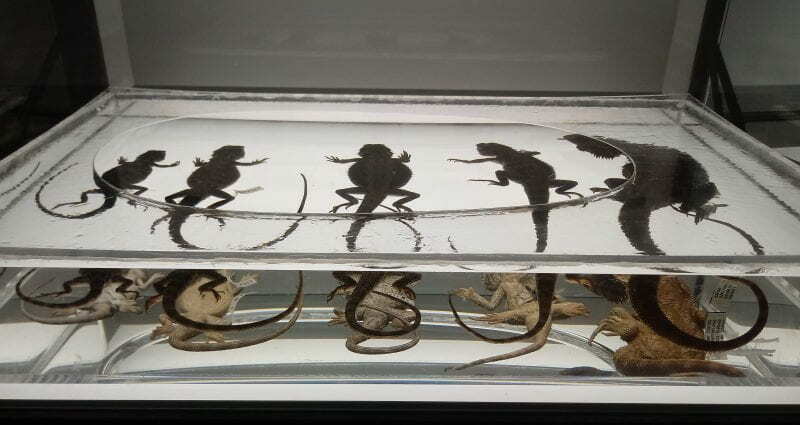 Giorgio’s methodology is based on video-ethnography and reflection on his personal practice. The experience offered an opportunity to make the pottery’s range of mugs as part of the production team. 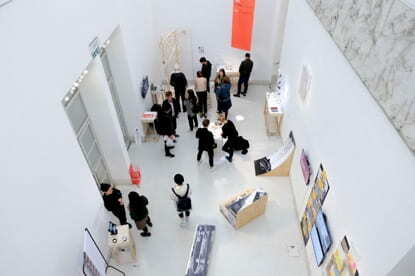 This was crucial to develop an in-depth understanding of their making techniques and production standards, informed by conversations and feedback on the mugs. This in part reproduced the training typically received by apprentices and volunteers when they first join the production team. The data gathered in April was analysed and coded for meaning in the subsequent months. Further practice in making Leach mugs was undertaken at the ceramic workshop at Central Saint Martins, London, in June 2016. In July, SDF funding was awarded to conduct a further two-week work experience at the Leach Pottery. This was used to complete the collection of interviews and videos of processes, fill gaps in the previous data and confirm initial findings with the potters. Giorgio also produced another batch of ceramic mugs to a higher standard, which followed the team’s strict guidance on all stages from clay preparation to firing in a gas kiln. The experience at the Leach Pottery constitutes an essential element in Giorgio’s research on handmade tableware in the UK. The data collected forms a mini ethnographical study of the current work of the new Leach Pottery. The work experience proved to be a successful and efficient opportunity to study contemporary pottery making in its natural settings. 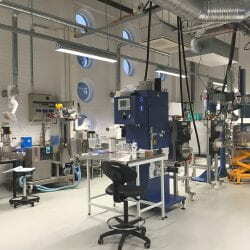 It also provided useful connections with a team of professional potters and a prestigious institution which could lead to fruitful collaborations in the future.